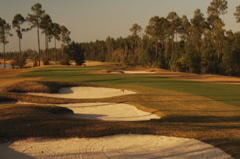 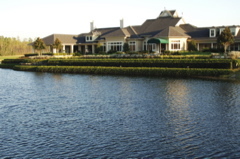 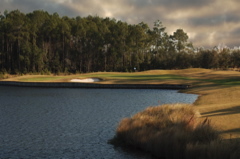 Summary: St. John's Golf and Country Club is packed with class and ammenities and is ideally located in St. Augustine. 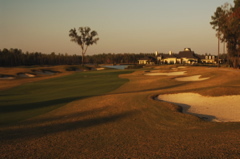 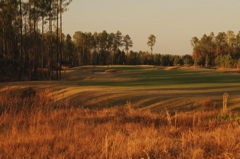 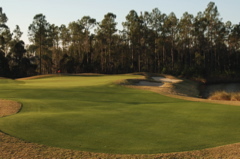 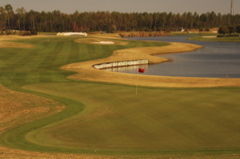 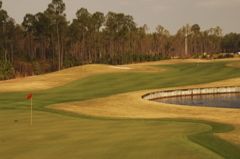 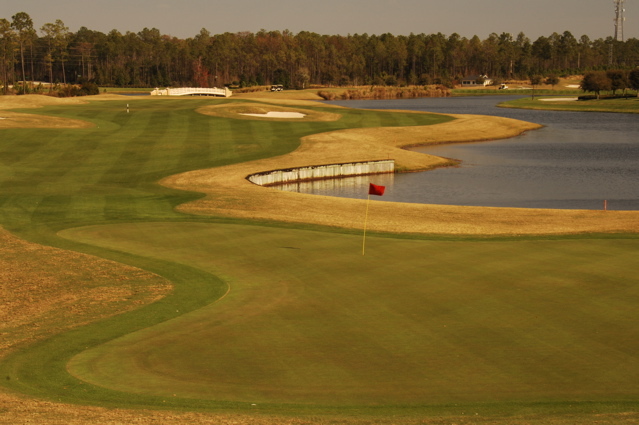 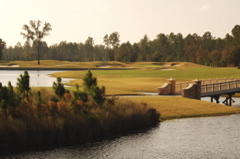 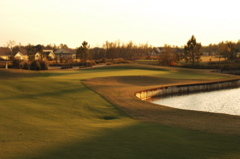 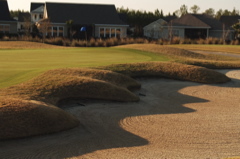 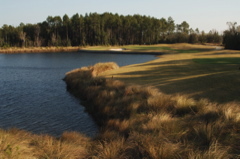 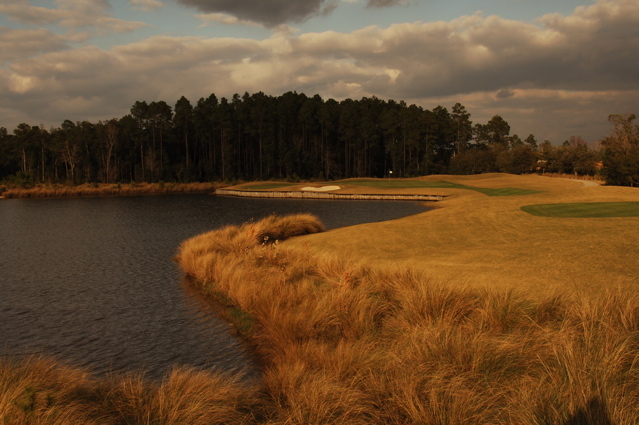 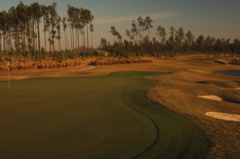 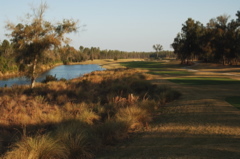 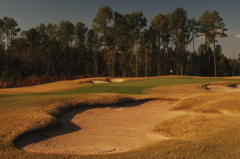 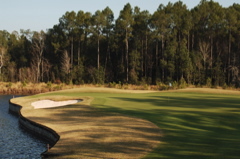 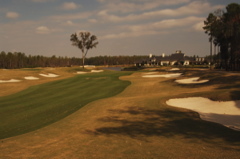 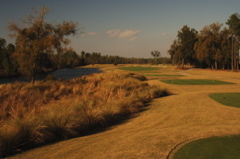 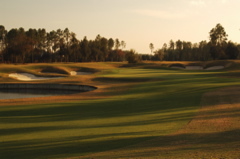 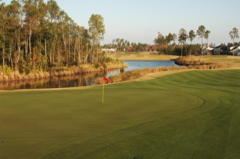 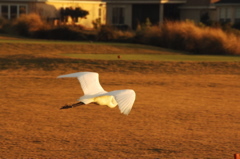 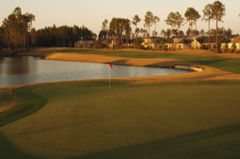 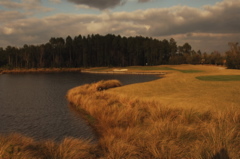 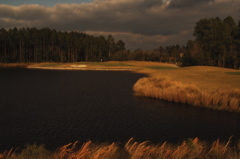 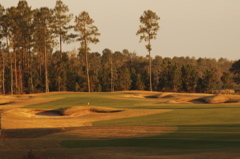 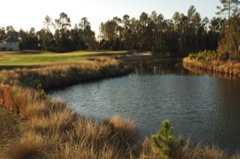 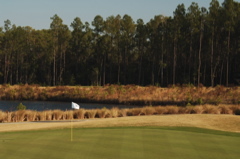 The Clyde Johnston design offers a great round of golf with excellent golf course conditions. 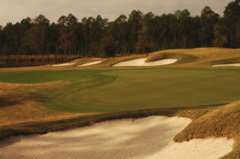 Low-handicap golfers will find the tips a big challenge at 7,236yd and the large greens make the approach shots a challenge, especially with the variance in club selection to deeply placed pins. 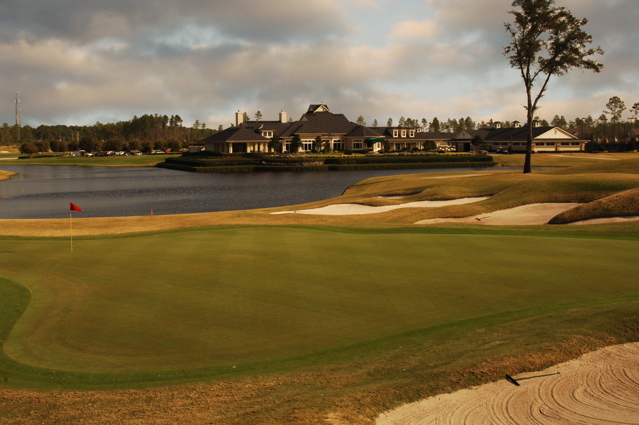 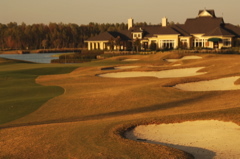 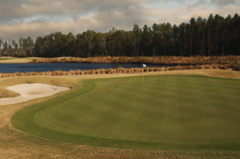 The clubhouse is stunning, and on property sports facilities include one of the best swimming pools in Northern Florida. 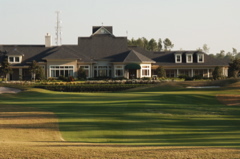 The Club has many events and is a magnet for family-oriented lifestyles. 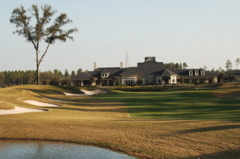 One of the best teaching locations for swimmers and golfers alike, this is a beautiful country club in one of the top communities in the United States.